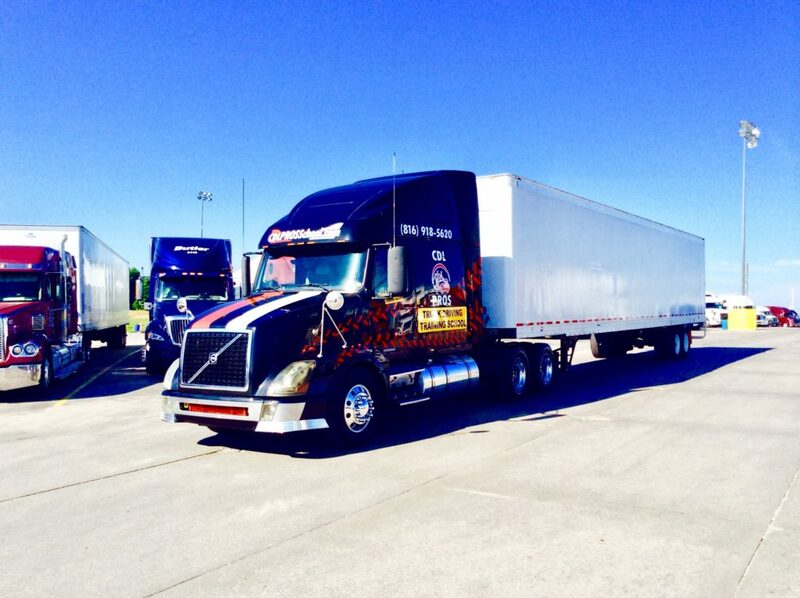 CDL Training in Kansas City – With over 20 years in the trucking industry, we know how important training is when wanting to start a career as a truck driver. CDL Pros offers the following services to help you obtain your CDL license. If you have been considering the benefits of a career as a truck driver, then you will need to start by getting the right training. CDL Pros is one of the most trusted and cost effective CDL training facilities in the Kansas City area. We are also a leading source for training in the Mid-west. We offer quality CDL training by informative instructors that have over 30 years’ experience in the industry. We will provide you with the knowledge and skills you need, in a timely matter, to obtain your commercial driver’s license. Not only can we help you to gain the knowledge and hands on experience needed to pass your exam, but we also will prepare you for a career as a commercial truck driver. In turn you can have a smooth transition to your new career. Other training facilities will charge substantial fees for unnecessary extras. 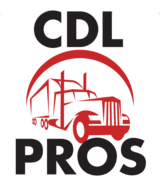 CDL Pros gets straight to the point by focusing on what matters saving you time and money. We have a number of programs to choose from, and offer tailored courses for groups and individuals alike. The trucking industry is vital to the economic structure of our nation, and it is currently experiencing a critical shortage of qualified drivers. CDL Pros in Kansas City will assist you in meeting the safety, skill, judgment and attitude requirements necessary for successful employment in the trucking industry using our career center.